NEW YORK — The tech industry brought us self-driving cars, artificial intelligence and 3-D printers. But when it comes to racial and gender diversity, its leading companies are no trailblazers. Despite loudly touted efforts to hire more blacks, Latinos and women, especially in technical and leadership positions, diversity numbers at the largest tech companies are barely budging. In 2014, 2 percent of Googlers were black and 3 percent were Hispanic, numbers that have not changed since. The picture is similar at Facebook and Twitter . 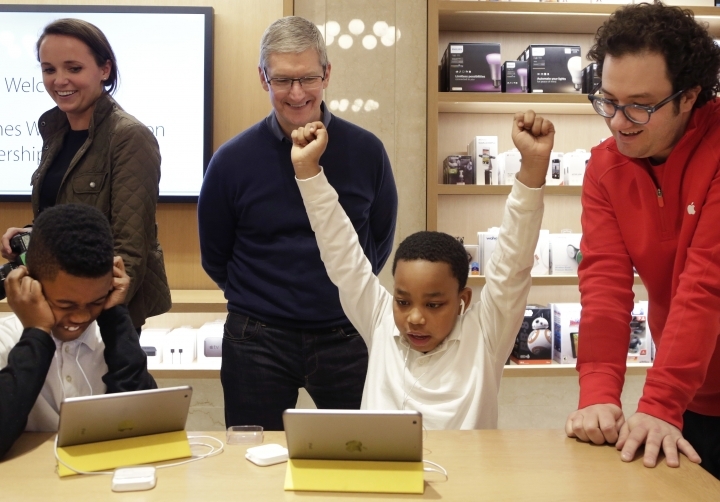 Microsoft is slightly more racially diverse (though not when it comes to gender) and Apple even more so, though still not reflective of the U.S. population. Amazon is more racially diverse still, although it counts a large, lower-wage warehouse workforce in its totals. Women, meanwhile, make up less than a third of the workforce at many companies — even less in engineering and other technical jobs. Tech companies themselves tend to blame a "pipeline problem," meaning a shortage of women and minorities with technical qualifications. But a number of academic experts, industry employees and diversity advocates say there's a bigger problem. Silicon Valley, they argue, has failed to challenge its own unstated assumptions about what makes for great tech employees. "The people who are doing the hiring are not changing their thinking around what they view as qualified," says Leslie Miley, engineering director at the message-service startup Slack. Hiring managers, he says, spend too much time worrying that applicants who don't fit techie stereotypes aren't "Google-y enough or Facebook-y enough or Apple-y enough or Twitter-y enough." Miley, who is African-American, previously worked as an engineer at Twitter, Apple, Google and Yahoo. Companies are spending a lot of time and money on improving diversity. Two years ago, Intel splashily set itself the goal of achieving full representation in its workforce by 2020. Despite committing $300 million to the effort and making some early progress , Intel acknowledges there is "a great deal of work to be done." Similar programs are in place throughout the industry, from outreach at high schools and historically black colleges to internship and mentoring programs and sponsorships for coding boot camps. So far, to little avail. Why? 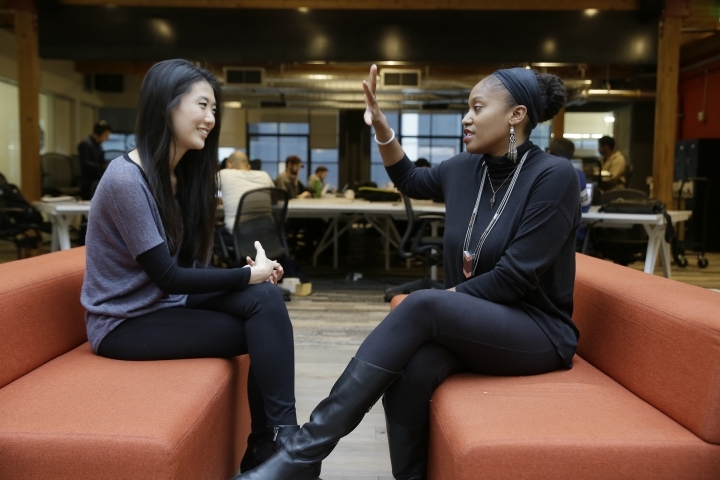 Interviews with more than 30 tech workers, executives and diversity advocates suggest the blame lies with subtle biases in hiring, unwelcoming work environments and a paucity of diverse role models in top positions. 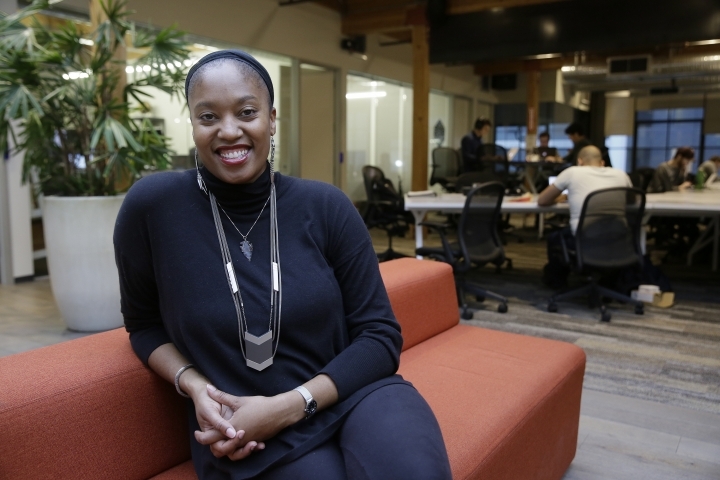 Aniyia Williams, founder and CEO of the startup Tinsel, says companies should focus on their own culture rather than blaming external factors they can't control, such as limited computer-science education in U.S. schools. It's not enough to release diversity reports and say, "Oh, not a lot has changed, but it's the world, not us that's the problem," she says. Williams, who is African-American, says she has made sure to hire women as well as underrepresented minorities. Tinsel makes tech jewelry targeted at women. Diversity isn't just about fairness. It's about having designers who reflect the diversity of the people they are designing for. For tech companies hoping to reach millions or billions of users, a lack of diversity could mean their products "will not appeal to a large population," says Lillian Cassel, chairwoman of computer sciences at Villanova University. Diverse perspectives can also help prevent grievous errors — such as a problem that arose at Google in 2015, when a photo-recognition feature misidentified black faces as gorillas. — Snapchat released two photo filters that contorted facial features into bucktoothed Asian caricatures or blackface . One was later withdrawn after public outcry. The other "expired," and the company said it won't put it back into circulation. — Airbnb initially took no steps to prevent hosts from discriminating against guests whose profile photos showed they were black. The practice was corrected after an outcry. — Twitter took nearly a decade to tackle the harassment of women and minorities on its service. In a New York Times opinion piece , Microsoft researcher Kate Crawford urged companies working on artificial intelligence to address diversity, warning that otherwise "we will see ingrained forms of bias built into the artificial intelligence of the future." Some 11 percent of computer science graduates were black and 9 percent were Hispanic in the 2013-14 school year, according to the latest data from the U.S. Department of Education. 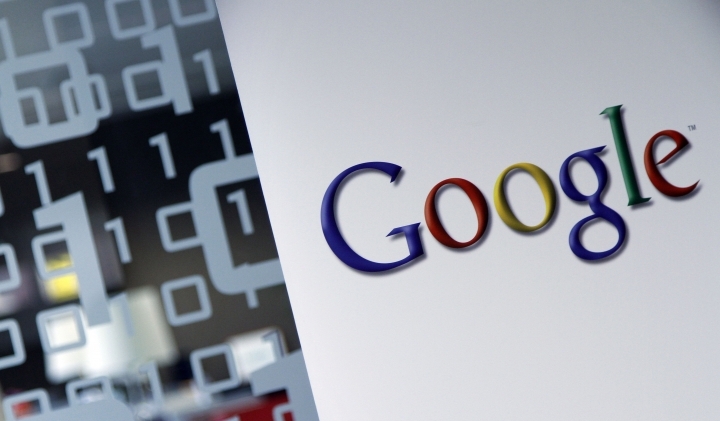 Yet only 4 percent of Google's 2015 hires were black, and 3 percent were Hispanic. At Intel, fewer than 5 percent of hires were black and 8 percent were Hispanic. Numbers at other tech companies are comparable. Major tech companies have a long tradition of hiring applicants from top-tier universities — and those universities also have a problem with diversity, even if they're doing slightly better than the companies. Some minority applicants, meanwhile, earn their computer-science chops through community colleges or coding boot camps instead — places often overlooked by recruiters. The few minorities hired into big tech companies can often feel alienated in overwhelmingly white (and sometimes Asian) environments. Unsurprisingly, they are sometimes reluctant to recommend their employer to friends, classmates and former colleagues, furthering the cycle of underrepresentation, Williams and others say. Silicon Valley startups like to talk about "culture fit" — in theory, the question of whether a job candidate's attitude and behavior meshes well with a company. In practice, though, it can mean that since a lot of people are white and male, they "hire what they know," says Dave McClure, a prominent angel investor in Silicon Valley. Larger companies such as Facebook publicly eschew discussions of "fit," although the notion can unwittingly seep into hiring practices. For example, a 2013 study found that words used in engineering and programming job listings could serve to discourage women from applying. Words like "competitive," ''dominant" and "leader," can make a job seem less appealing to women in a field that is already male-dominated. 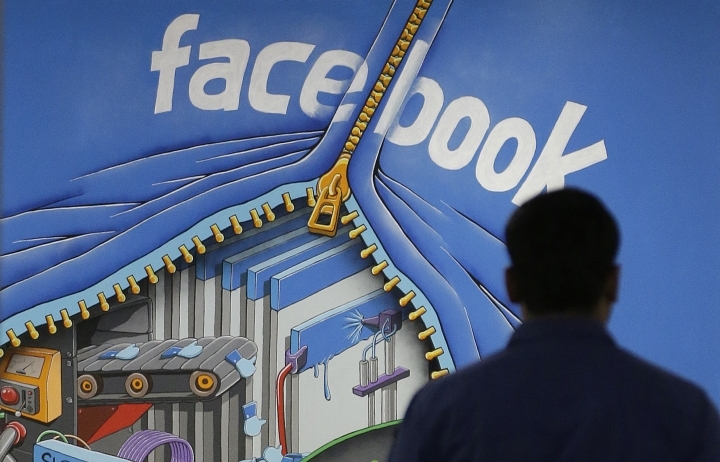 Some companies, including Facebook, offer training on "unconscious bias" to combat the problem. But they don't make such training mandatory for all employees. And once hired, people can get lost in the shuffle given the lack of role models and mentors in higher ranks — and thus find it difficult to advance. At many places, women and minorities face constant questions about their technical knowledge. They can't help wondering if they would be taken "more seriously" if they were whiter and male, Williams says. Nancy Lee, the Google official in charge of diversity efforts, says the gorilla face-recognition incident was a "wake-up call" for the company. "We need to include all voices from a multitude of backgrounds and experiences (when it comes to the) technology we create," she says. "We firmly believe that good ideas don't come out of echo chambers." Lee says things are getting better, slowly, but that it can be "demoralizing" to those working on diversity issues to be pressured to do things quickly. "We want to solve this for the long haul," she says. But Miley, the former Twitter and Google engineer, can't understand why diversifying the industry's workforce "seems to be such an intractable problem." "I wonder if it is coming up against...the deep-seated belief that the people in these organizations are special and they want to keep out people who are not special," he says. "In our country, increasingly the people who are not special are the people who are underprivileged." Reach Barbara Ortutay on Twitter at https://twitter.com/BarbaraOrtutay .